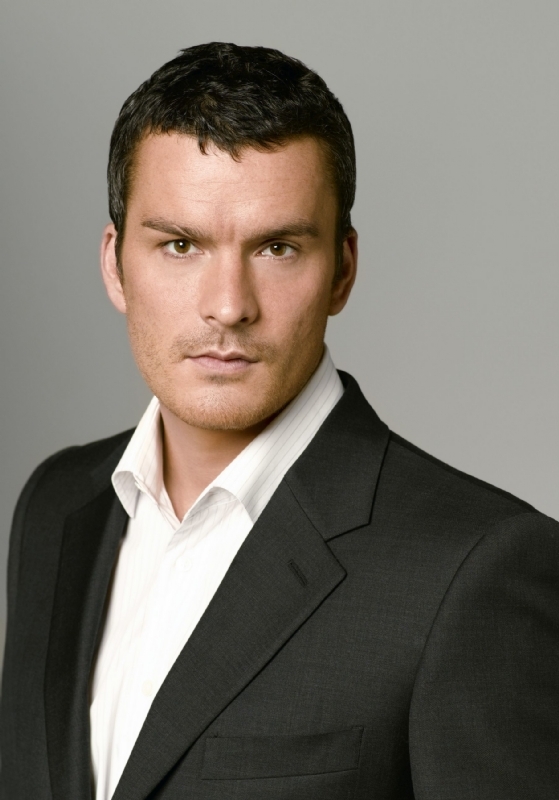 Balthazar Getty (born as Paul Balthazar Getty in Tarzana, California, U.S.) is a famous Actor from USA, he is 44 years old and still alive, born January 22, 1975. Balthazar Getty, born Paul Balthazar Getty in 1975 in Tarzana, Los Angeles, is an American actor and fashion model. Getty player's agent Thomas Grace in the TV series Alias​​. He is married to Rosetta Millington and has four children. Getty has been a model for Versace, Calvin Klein and Tommy Hilfiger. He is born under the zodiac aquarius, who is known for Knowledge, Humanitarian, Serious, Insightful, Duplicitous. Our collection contains 17 quotes who is written / told by Balthazar. "My mom just understands about stuff. We have a really good trust, and she knows I can take care of myself"
"Even in my darkest times I knew I had a good future ahead of me"
"Nobody believes it, but I slept on a futon till I was 13"
"My theory is, independent movies only work if you're willing to push the material and do something different"
"I think some people are on a mission to die, and I never was"
"I didn't do the typical things that young kids do"
"When you go in and do a cool, small character, it feels less like work and more like fun"
"Like, they know that I have a habit of rubbing my earlobes, I've been doing it since I was two"
"Life started getting good when I started making money"
"I had a very modest upbringing"
"Even the great bad guys in cinema history, they're likable"
"But I've consistently worked for 10 years"
"It's been such a group effort. When you're a new band and you have limited resources, you end up getting people that are there because they love what you do, and that's great"
"The big things I've had are things I bought myself"